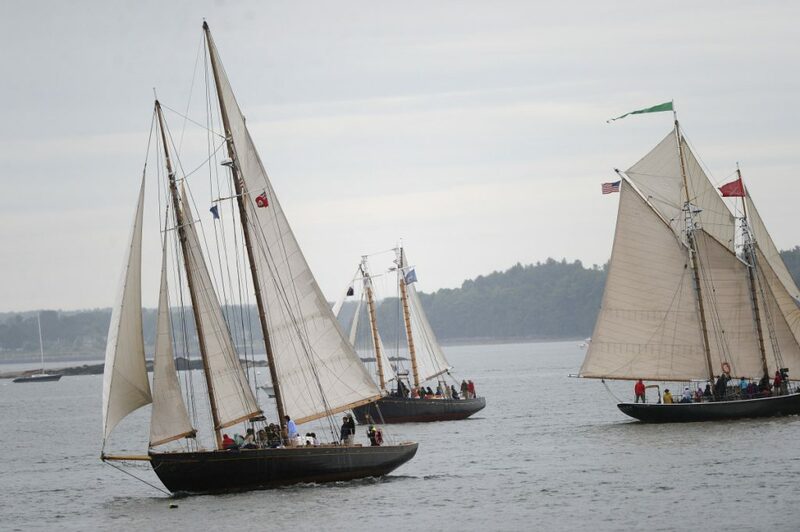 It's the second annual Portland SchoonerFest and Regatta. 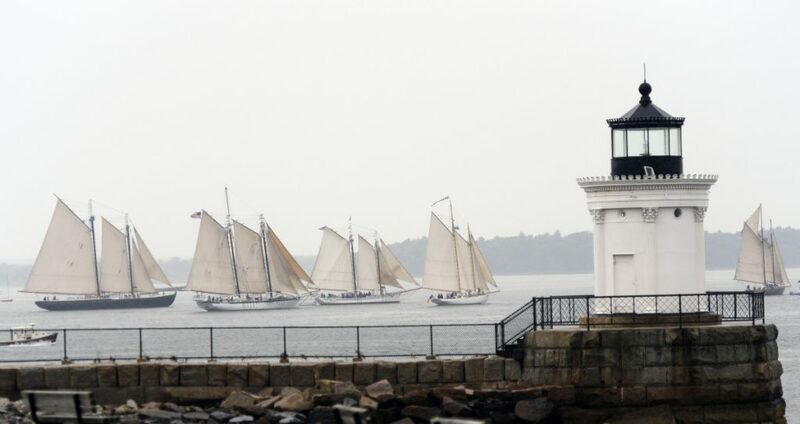 Seven traditional schooners are plying Portland Harbor this weekend in the second annual Portland SchoonerFest and Regatta. 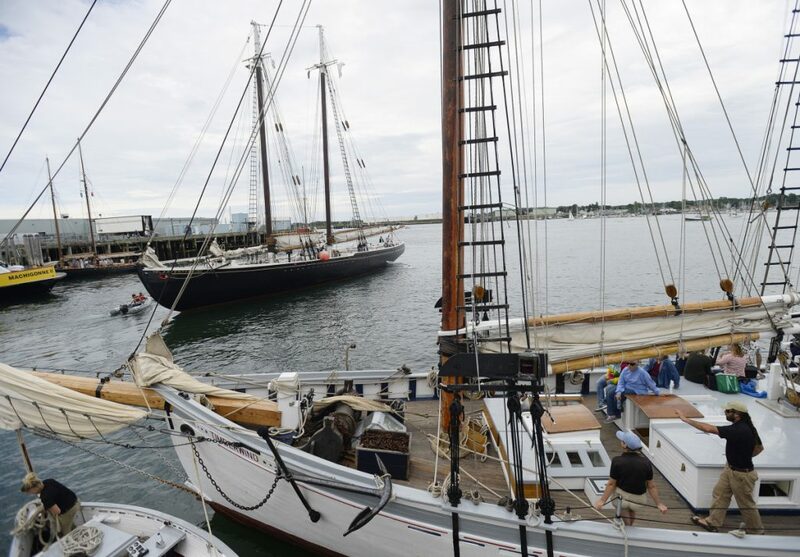 Hometown favorites Wendameen and Bagheera, built in 1912 and 1924, respectively, face challenges from some of the most famous schooners in the country, including the Adventure out of Gloucester, Massachusetts, the Harvey Gamage of Portland and Bailey Island’s Alert. 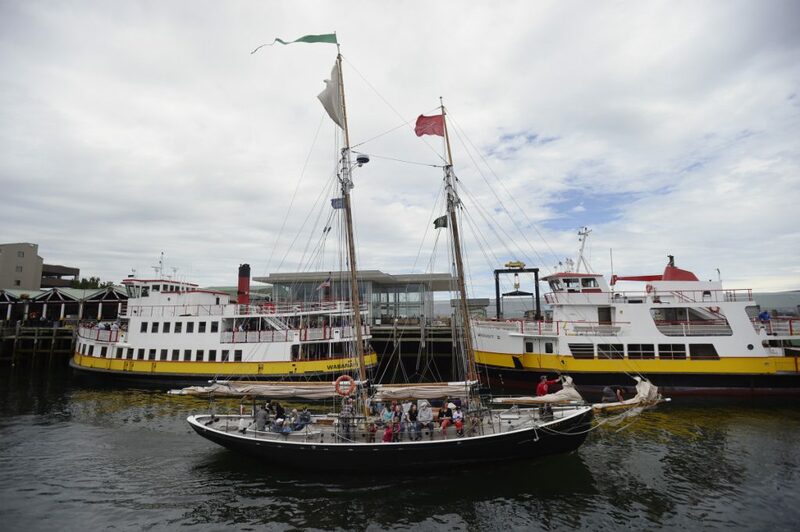 This is the first year the Marine Maritime Museum’s Mary E is racing after its recent restoration in Bath. Wendameen and Bagheera are known for their speed and were expected to be at the front all weekend. The event began Friday; most races end Sunday.